Quand la foule devient cirque! 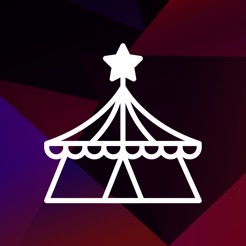 is an application that lets users take part in an interactive circus show. It also lets users go on a treasure hunt to find miniature circus performances throughout the city. With the collaboration of approximately 30 artists, each spectator is placed at the heart of a unique and innovative experience. 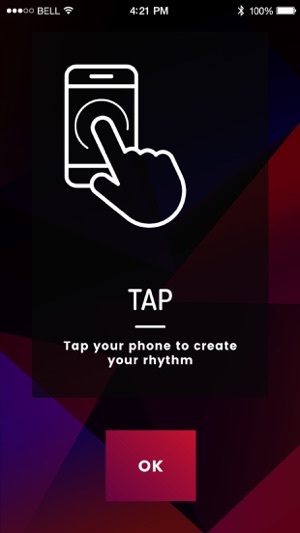 Outside show time, the application lets users experience the magic of the circus in a different way. Magic symbols are hidden on St-Denis Street. 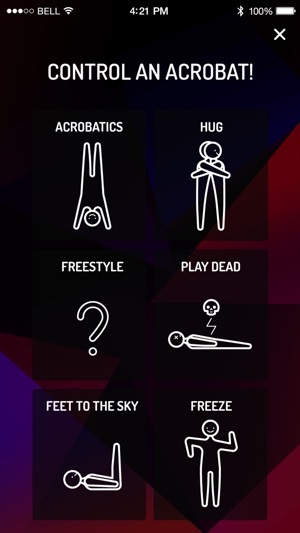 By scanning these symbols, spectators will uncover augmented reality circus performances. Fun for the whole family! It’s a mobile show that moves up and down St-Denis Street and culminates with a large gathering at Place Pasteur, in Montreal. The show provides unusual experiences with the acrobats and other spectators; an entirely new way to experience a street show! MONTRÉAL COMPLÈTEMENT CiRQUE is a festival hosted by La Tohu. It has been taking over the streets of Montreal for 8 years now. 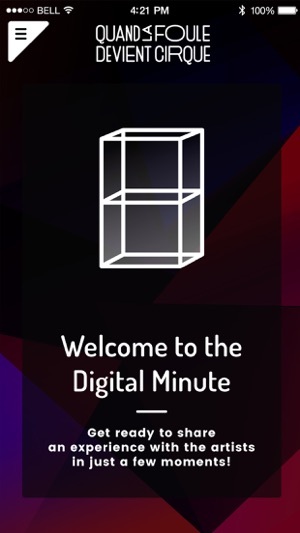 This is the first time that Les Minutes Complètement Cirque uses technology to present a new way to experience the circus. 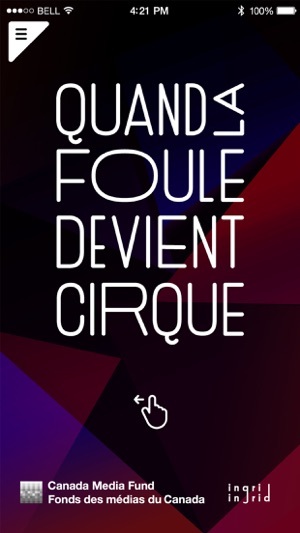 Thanks for using Quand la foule devient cirque! 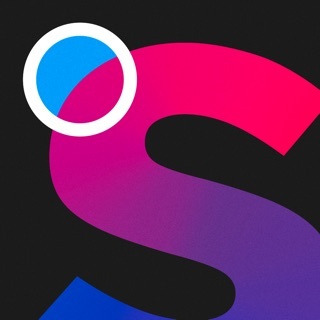 Our app update includes improvements and bug fixes. © Ingrid Ingrid Production inc.